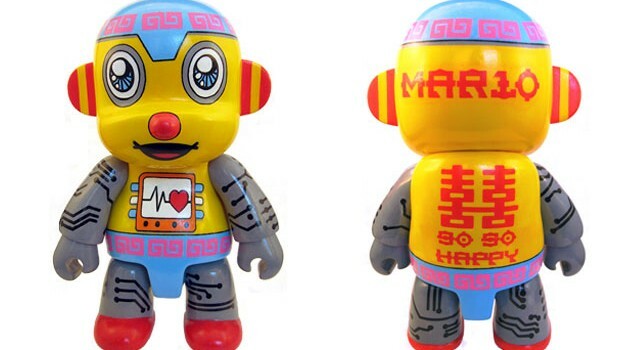 A real working custom 10″ Mad*L vinyl art figure gumball/mystery machine created for the Tenacious Toys Candy-Coated Custom Show. 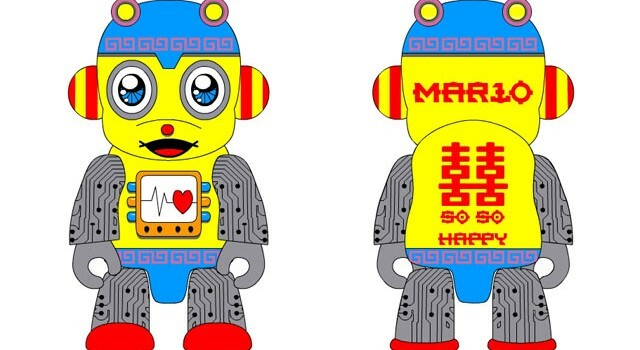 An 8″ DIY Toy2R MonQ Qee in the fashion of the SoSo Happy theme using my style/look. 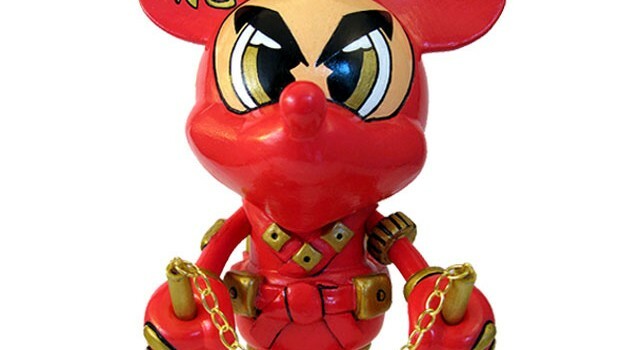 “Dragon Ninja”custom Disney Mickey Mouse created for Play Imaginative, complete with equipment belt, shurikens, pouches for gear, striking/climbing knives, dragon claws on feet and hands, and nunchucks! 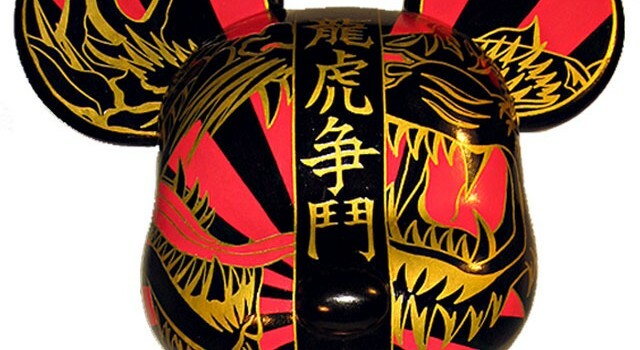 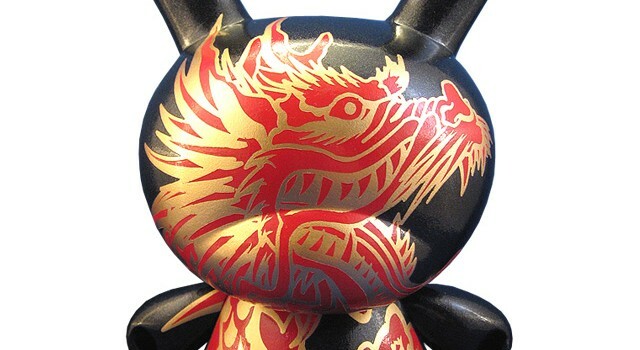 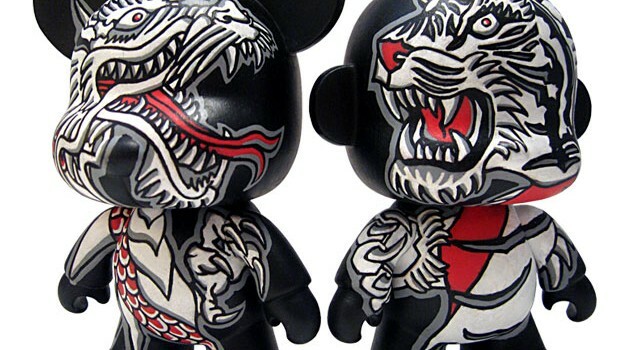 A custom 8″ Kidrobot dunny, “Year of the Dragon 2012”, celebrates Chinese New Year. 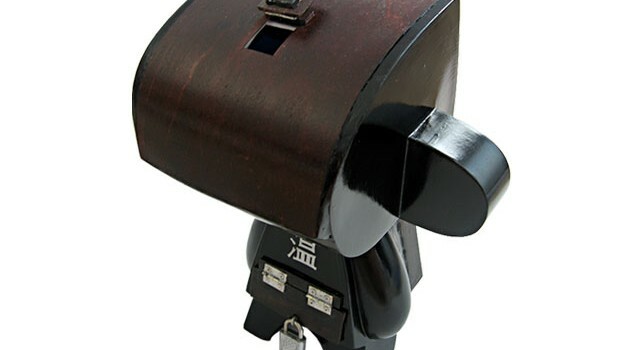 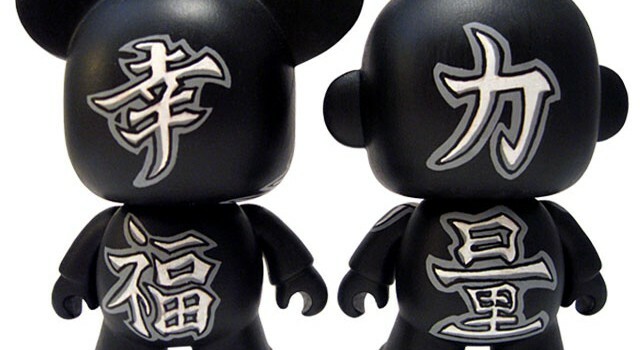 It is on sale/display at the Kidrobot NY store located at 118 Prince Street New York, NY 10012. 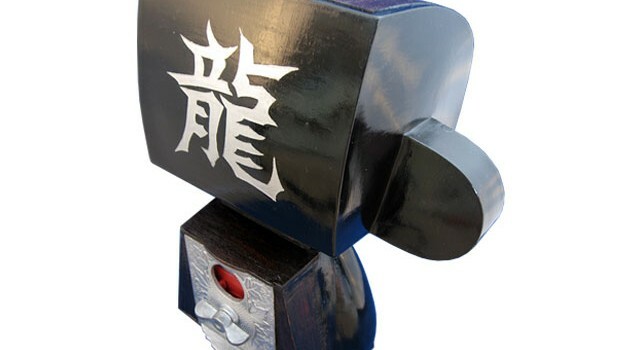 Captain America Custom Muttpop Tcho! 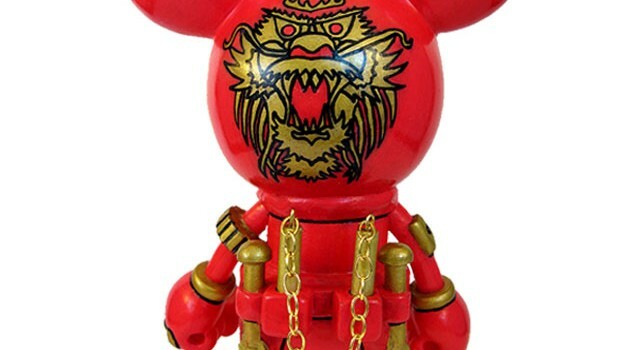 Muttpop Tcho! 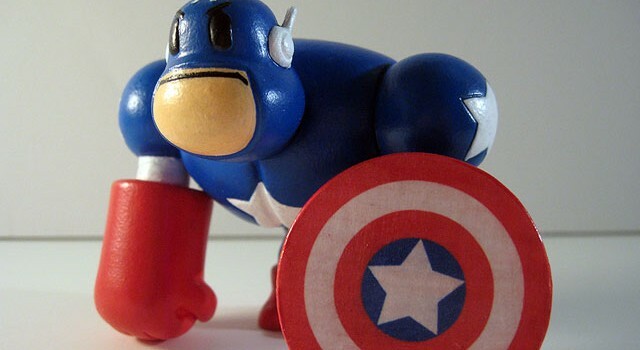 Captain Biceps figure and painted to resemble Captain America! 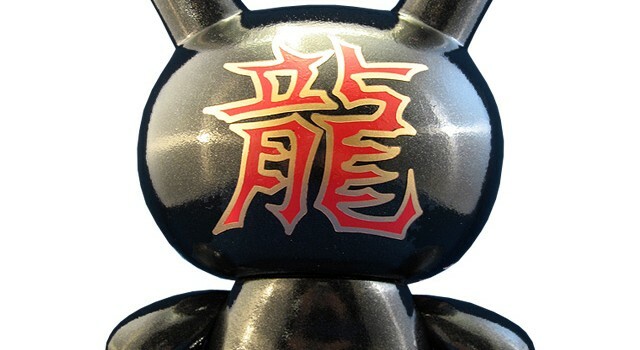 Benny of Tenacious Toys was kind enough to give me a 16″ Toy2R Bear Qee to customize. 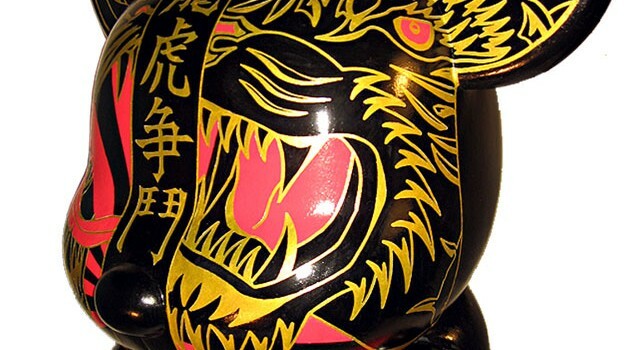 This is my first time working on any platform larger than 8″, so this took a very long time and many many hours were put into it. 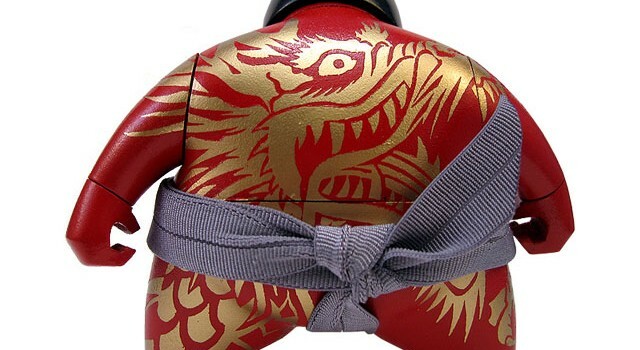 Custom Toy2R mini Qees “Dragon vs. Tiger” when you combine the “Rise of the Dragon” and “Power of the Tiger” mini Qees. 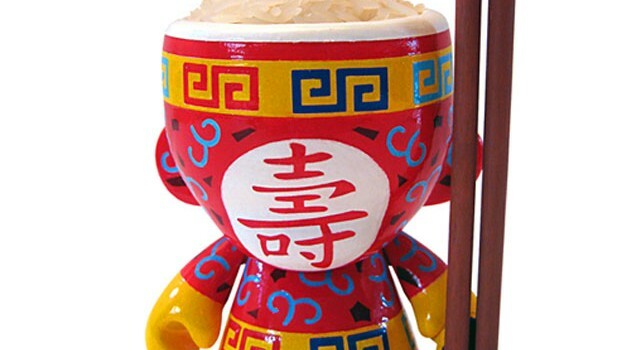 A commission from an awesome friend/client who wanted a traditional rice bowl custom on a Kidrobot mini munny. 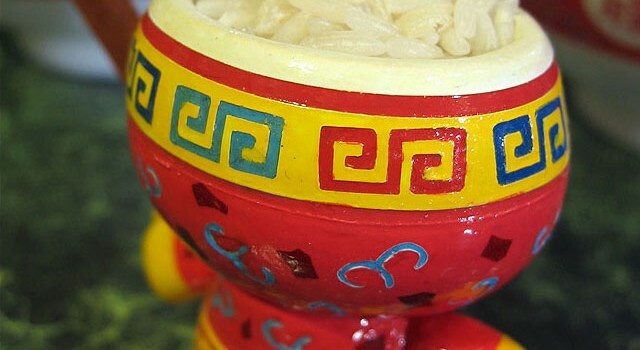 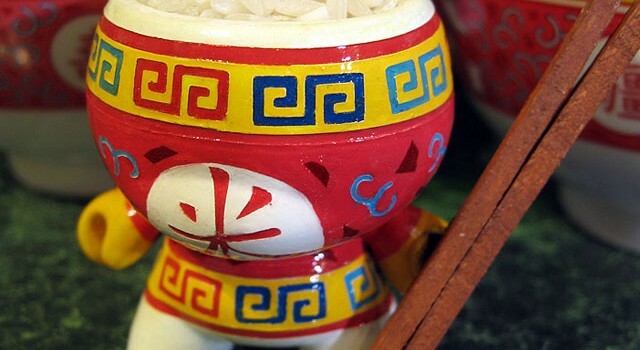 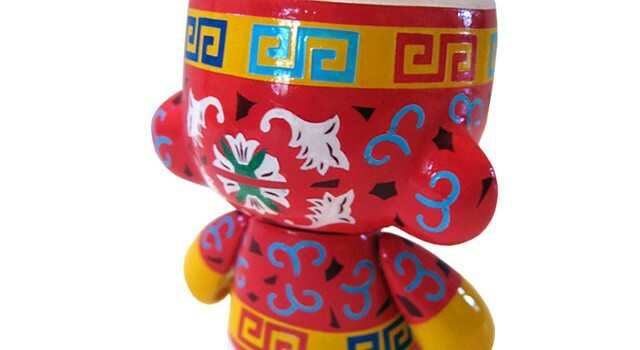 A custom 3″ Chinese “Rice Bowl” dunny, based on the design of a traditional Chinese rice bowl.